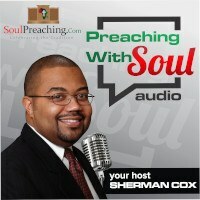 Here is an introduction to Black Preaching history, style, content, and theology. It gives a good introduction to to the field. Here is a very helpful introduction to the theological perspective that undergirds a lot of Black Preaching. In addition, you will find a way to categorize Black experience for preaching in what he calls “Domains of expereince. How to Black Women put together sermons? This book answers that question. While answering the question we learn different approaches to preaching in the African American tradition. Celebration is at the root of Black Preaching according to Mitchell. 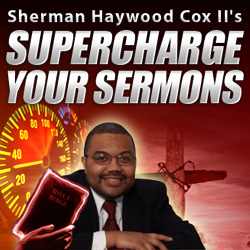 In this book you will find a number of vehicles to help the preacher wed the scripture and human experience. How do you implement Mitchell’s celebration theme? Thomas invites you to create your sermon keeping celebration in mind from the beginning. One of the three books that Jeremiah Wright said all preachers should read.